Outdoor information kiosk is a tourist info point installed in the park or scenic spot to provide information for visitors. A professional information kiosk must be unique design with high quality finished. 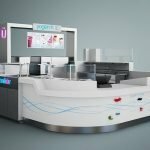 Unique Kiosk is a leading outdoor display solution provider. We supply best quality information kiosk for sale. When you hunting for an information center you need to know what type of kiosk you need? just provide us the function and style you want, we can design and build a high-level info kiosk for you. 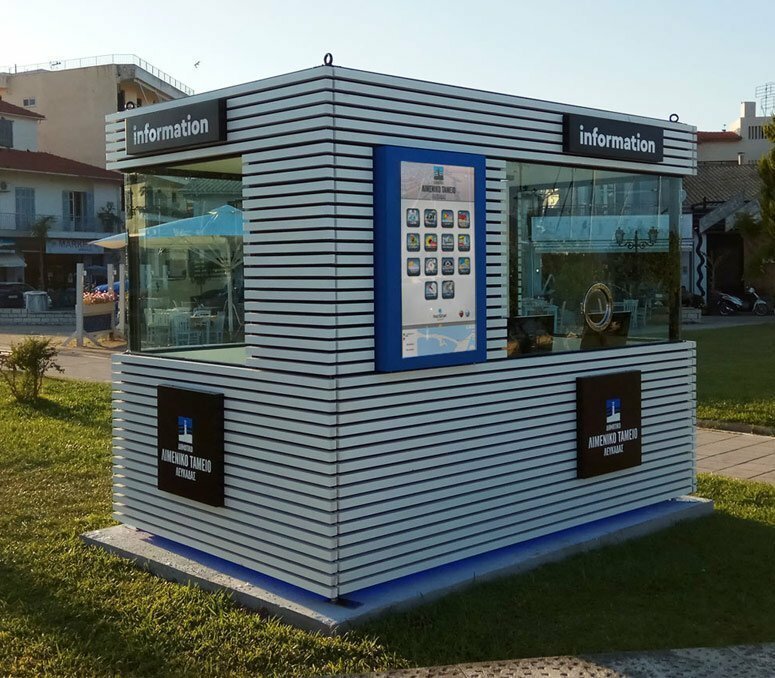 As a typical outdoor kiosk, Information kiosk can also be used as a ticket kiosk. Nowadays, more and more information kiosk become digital kiosk or self-serve kiosk. The visitor can easily get the information by simple clicks. But still, some places need an outdoor information kiosk .similar like a guard house or a visitor center. Some of the info kiosks can also do newspaper or retail kiosk. 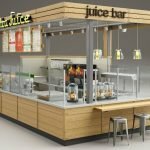 Unique is a professional outdoor kiosk manufacturer. We have exporting outdoor kiosk and information kiosk for several years. If you want a custom info kiosk or ticket kiosk .Welcome to contact us.